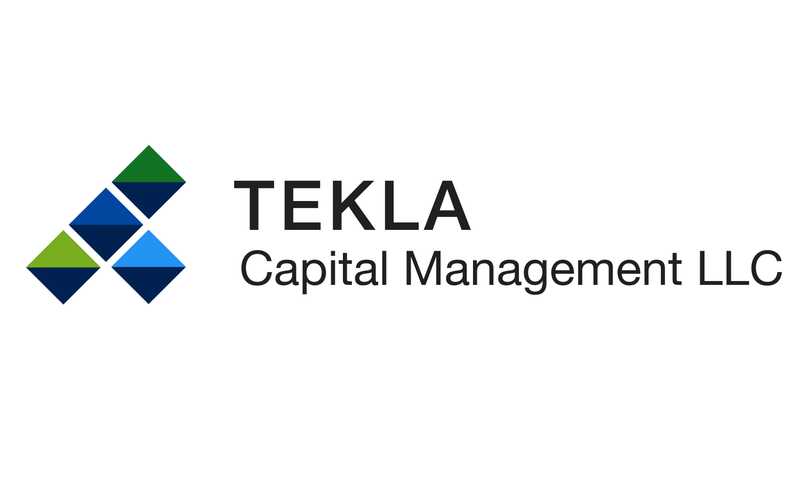 BOSTON, MA, November 9, 2018-- On November 9, 2018, Tekla Healthcare Opportunities Fund declared its monthly cash distribution of $0.1125 per share. The record date for the monthly cash distribution is November 20, 2018 and the payable date is November 30, 2018. The Fund will trade ex-distribution on November 19, 2018.